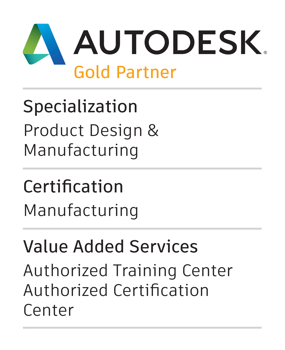 Subscribe to Autodesk® AutoCAD® including specialized toolsets and get access to industry-specific functionality, greater mobility with the new web and mobile apps, and the latest feature updates. 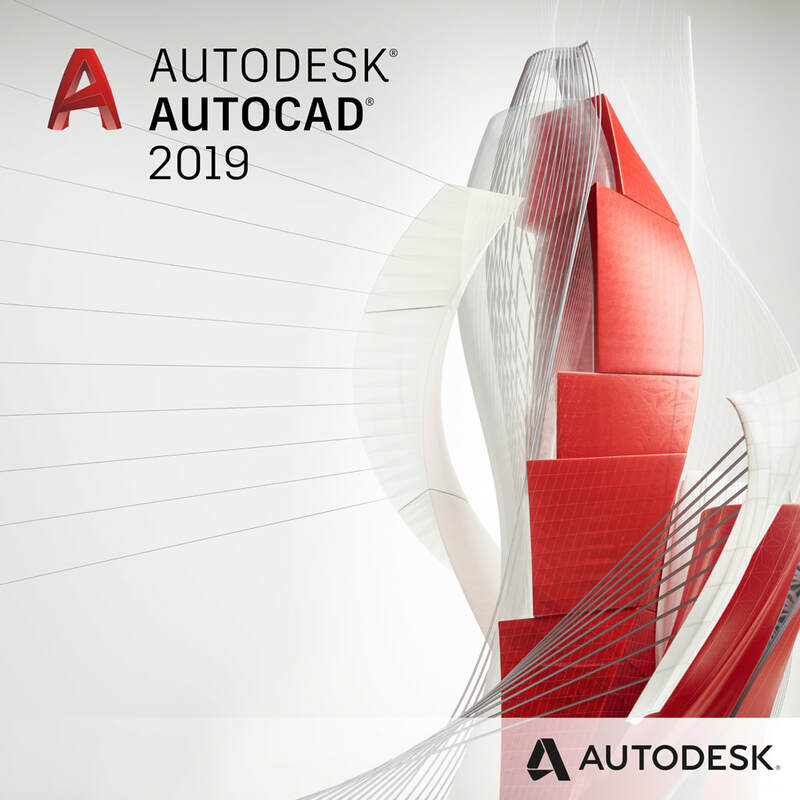 Speed up your work with specialized features & libraries for mechanical design, architecture, 3D mapping, and more while working in a familiar AutoCAD interface. Only AutoCAD, with the new web and mobile apps, gives you the freedom and flexibility to work on anything, anywhere, at any time. Design and draft using the latest features and functionality included in subscriber-only updates. Work smarter and faster with industry-specific toolsets – from mechanical design aids to architectural tools to model-based GIS and mapping. With access to libraries of symbols, parts, and detail components you’ll always have the right tool at hand while working in a familiar AutoCAD interface. Automate the creation of annotations, layers, and properties. Easily create details and views from 3D models, and quickly generate schedules, lists, and tables. Use rules-driven workflows to enforce standards. Track updates of associated views, tables, and other content.